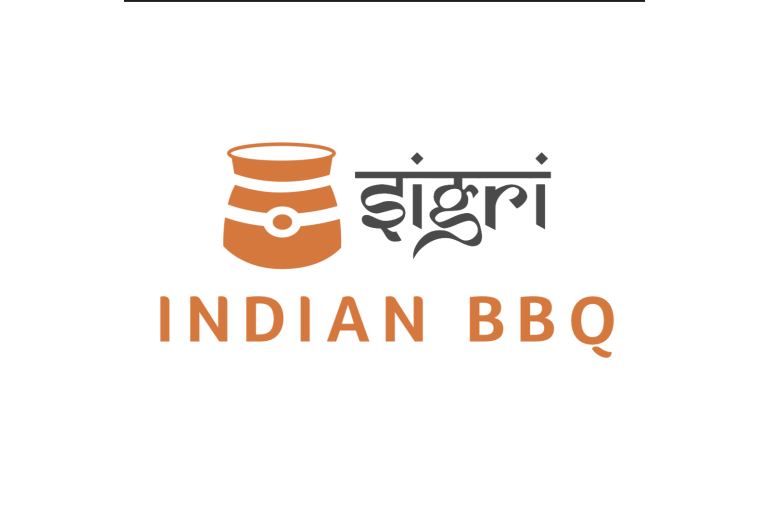 Sigri is traditionally a clay stove used to cook meals in North India, from breads to meats and everything in between. 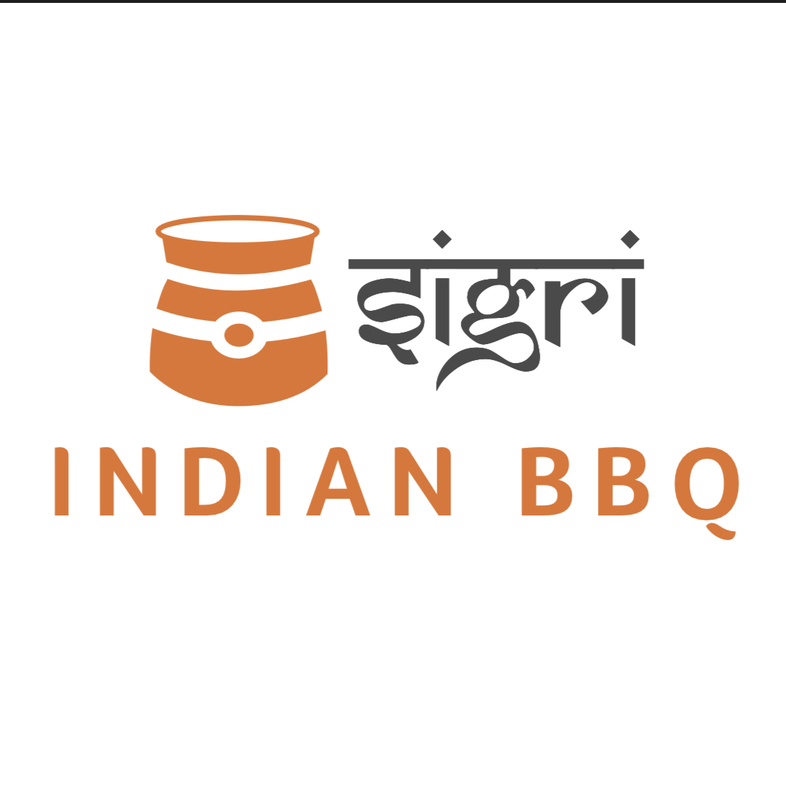 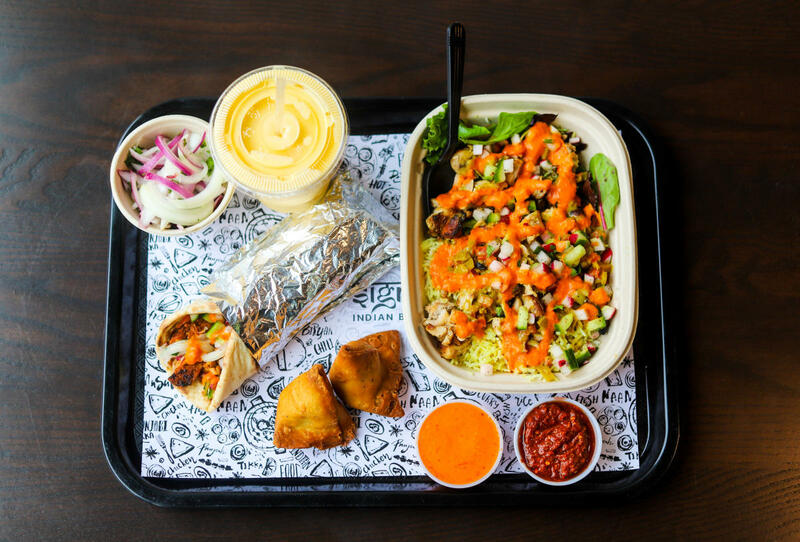 Sigri Indian BBQ brings this ancient style of cooking to the new age. 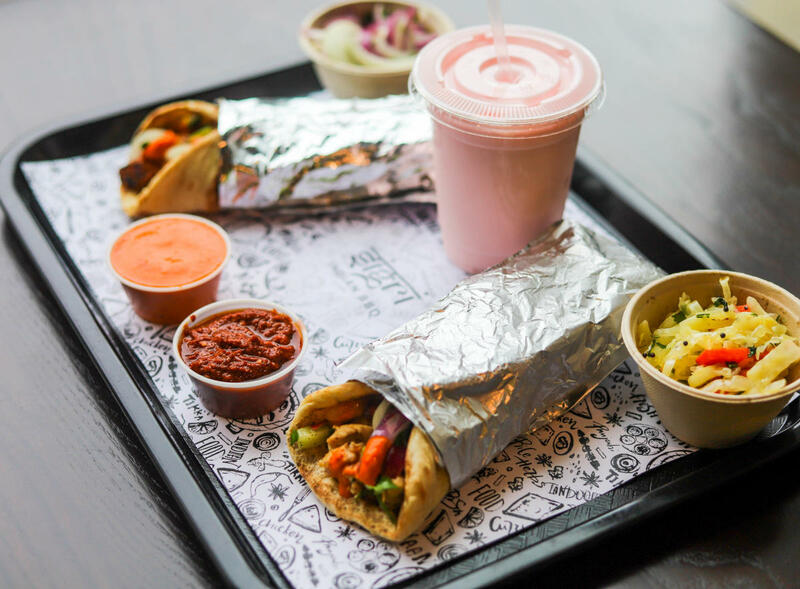 Born out of our passion to make this Indian tradition a staple, Sigri bring flavors and warmth to your plate.